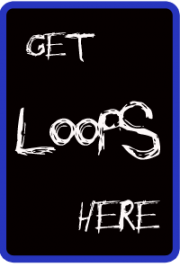 Wicked new update for midiSTEP!! 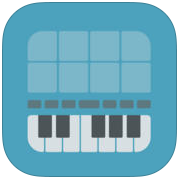 midiSTEPs is a powerful and fun MIDI step sequencer app that sends MIDI note and CC messages to other music apps and external synthesizers. It was designed to be super easy to use in a way that’s similar to the SH-101 sequencer, where you can just quickly enter a few keyboard notes and you’re ready to hit play and hear your sequence. At the same time, it also incorporates many ideas from other classic and modern sequencers, allowing you to set control values per step, mute and skip existing steps, switch between multiple patterns and parts, sync and link patterns in various ways, and modify your sequences. midiSTEPs was designed from the ground up as a touch-based iPad sequencer app, so it’s super easy and intuitive to enter, edit and play sequences.